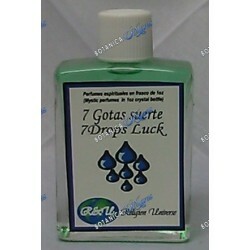 Perfumes There are 93 products. 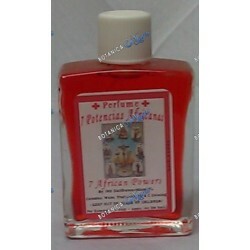 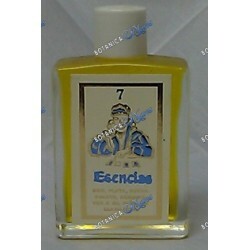 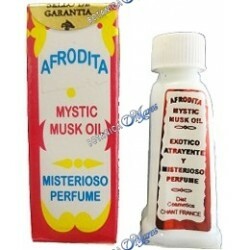 7 African Powers Perfume 1 oz. 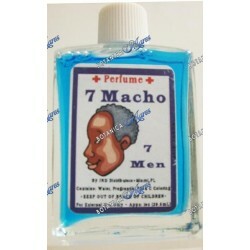 7 Males Perfume 1 oz. 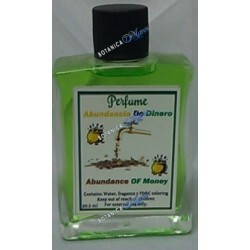 Abundance of Money Perfume 1 oz. 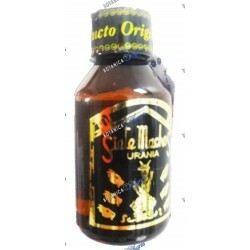 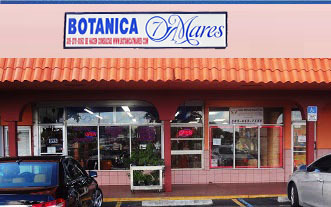 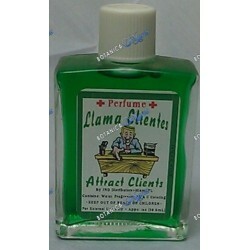 Attract Clients Perfume 1 oz.